Whole home WiFi coverage for your mobile devices. 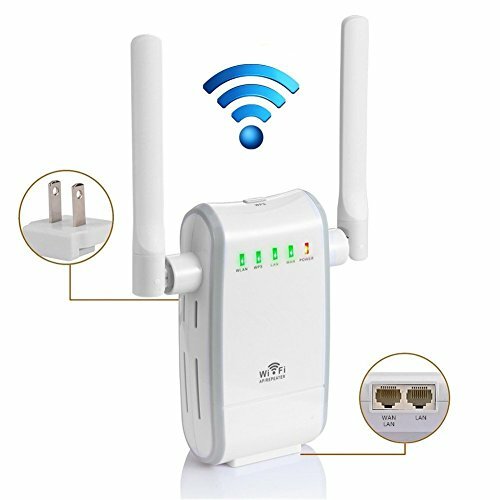 Works with any standard WiFi router.WiFi up to 300Mbps. External antennas for better performance.Convenient wall-plug design. 2 fast ports to connect wired devices like smart TVs and game consoles.